The terrain of church missions is often bewildering. Should we prioritize evangelism or works of service? Local ministries or overseas missions? What's more important: giving our money or giving our time? Crisis relief or building sustainable, long-term ministries? And what about the often debated pros and cons of short-term missions trips? In Mapping Church Missions, Sharon Hoover brings her years of experience in local church missions to bear on these and other thorny questions. Instead of taking a hardline stance on one end of the spectrum or the other, she approaches each question with nuance, adding helpful data, presenting new perspectives, and always pressing gently past surface questions to the heart of the matter. Whether we're fully aware of it or not, our churches come up against these questions whenever we consider how best to use our resources for the mission of God. Written by an experienced guide, this book maps the terrain of church missions in careful detail, helping us plot our church's unique course as we seek to serve Christ's kingdom. "Sharon Hoover’s Mapping Church Missions is a helpful look at not only the challenges facing churches today in mission, but it also offers practical approaches and useful insights to help churches better steward both their financial and human resources. I’ve had the privilege of seeing Sharon apply these principles in her church and see the impact of strategic conversations and intentional action in the life of a congregation committed to making a difference for the kingdom in today’s world." "Congregations are engaging in mission more directly, mobilizing themselves as institutions and mobilizing their members as individuals for service at home and far away. As they do, they face new challenges and the need for new discernment. Hoover recognizes that a church’s best efforts can quickly be undone by a failure to navigate tensions and false divisions that are often set up in the church. . . . 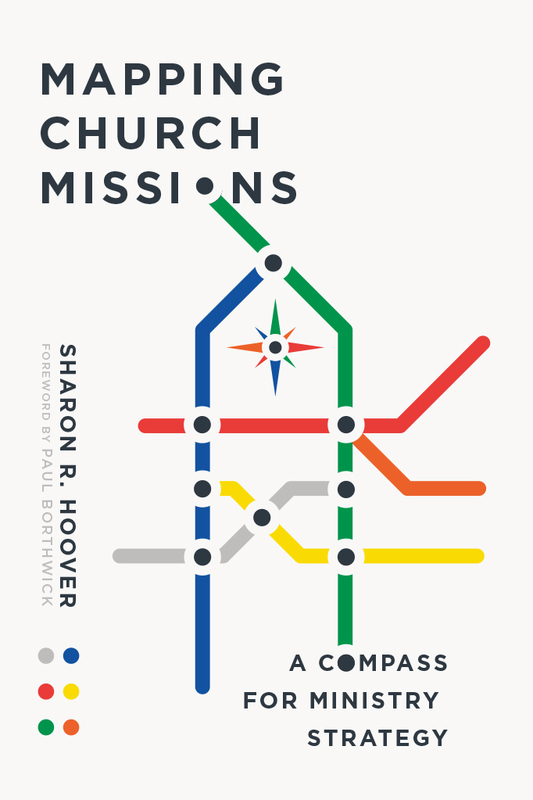 In Mapping Church Missions, Hoover tells stories in which her readers will recognize themselves and the challenges they face, and she shares knowledge and wisdom that will help mission leaders and their congregations to find their way. This is a book to read and share with others, and the discussion questions that accompany each chapter make it easy to study together." "Many churches have a significant investment in the global Great Commission yet there are few resources specifically designed for the staff who work in this important area. Sharon Hoover has written a great overview of the many unique issues that church missions leaders face." "Global opportunities have never been greater, and God deserves praise from all nations. How does an ordinary church maximize this? How do we manage time and money? How do we reduce risks yet take up our cross? How do we balance short- and long-term missions, witness and service, the local and the global? Here are seven practical conversations every church should have including many specific tips. Each chapter ends with an exercise to help a church evaluate and perhaps rebalance its processes. Can we afford anything less than best practices if we are going to steward our God-given resources and love our neighbors?" "With insightful illustrations and questions for group discussion, Mapping Church Missions provides a framework for discerning your congregation's direction in mission. By helping to identify your unique perspectives and priorities on key mission issues, your church can chart a course toward best practices and a clearer strategy to grow in faithfulness to the Great Commission." "Sharon Hoover gives us a framework for the conversations that every church is already engaged in. The open and even-handed approach to these questions will be invaluable to pastors, missions directors, and church members alike. This is a must-read (and a must-keep-on-the-bookshelf) for any missions-minded Christian." "I love missions. Each one of God's children is called and sent to contribute to building God's kingdom. But past misdirected efforts and changing world realities have created confusion and conflicts that challenge the desire to serve for churches and ministries. Sharon Hoover, in Mapping Church Missions, has provided a powerful resource and strategy to guide a local church or mission-sending agency. Whether you are looking to go locally or globally, to focus primarily on the Great Commission or the great commandment, this book will help you assess the potential differences in perspective and consider the varying gifts, experiences, and passions of your people as you map out a path for your community in missions. A valuable compass!" 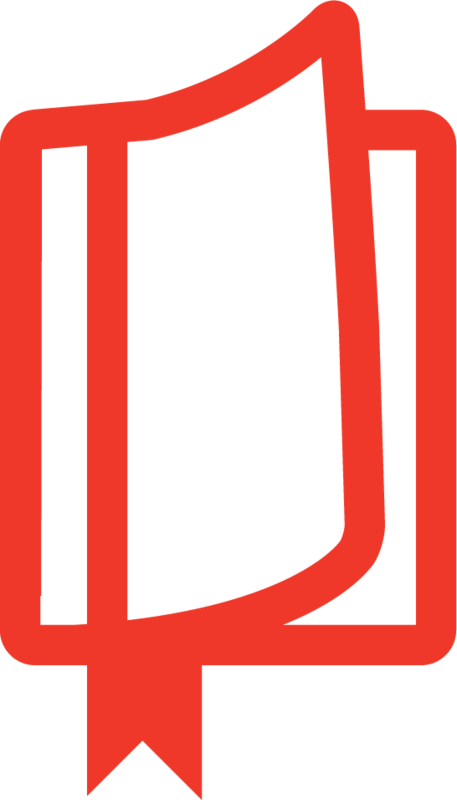 "The landscape facing mission leaders in local churches today is challenging and complex. Sharon Hoover provides practical, proven guidance to help these leaders, as well as anyone who wants to see local churches engage more faithfully and effectively in God's mission. Sharon is a practitioner, and this book is the outcome of the years she has spent effectively leading and mobilizing. 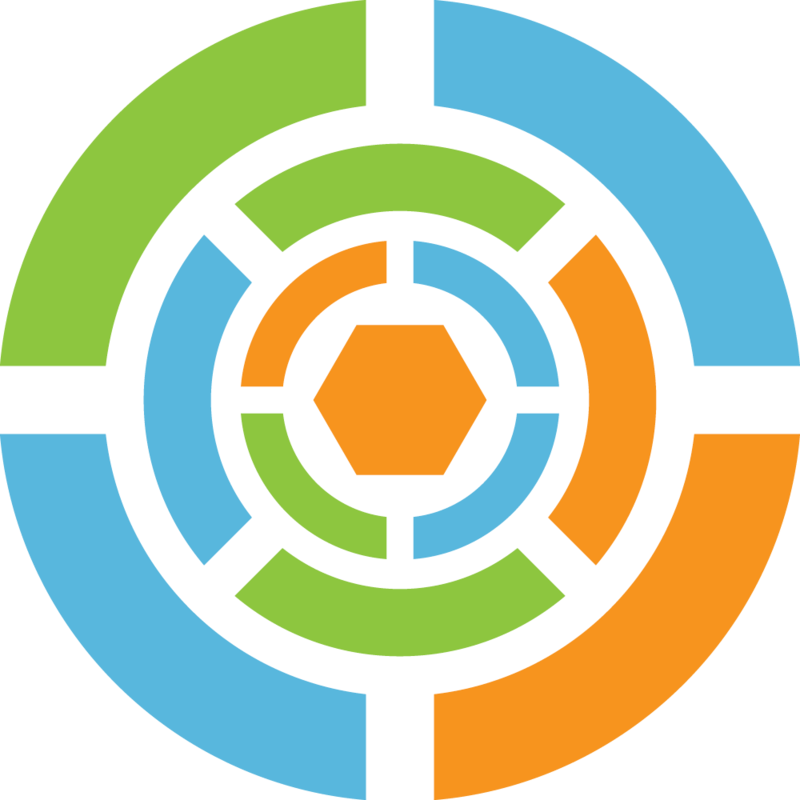 This is a great resource for anyone eager to see churches engage more strategically in God's mission, both locally and globally!" "How are we to engage the world of mission without being overwhelmed? With so many needs—both locally and globally, in evangelism and service, in responding to crisis and sustaining development, and so many more—how are we to invest our time, energy, and finances? Mapping Church Missions helps readers navigate these critical questions by offering stories, biblical reflections, a wealth of experience, and inviting readers into a conversation that helps us find our place in the world of mission. I'm better equipped to lead my congregation after reading this book. Thank you, Sharon Hoover, for an excellent resource for both individuals and churches seeking to live out God's mission." "'Love thy neighbor,' while a simple command, is complicated work. Just who do we love? And how exactly? With her vast experience in church missions, Sharon Hoover ably identifies the essential questions of the missions conversation, helping individuals and churches to clarify their unique values and resources, desires and opportunities. This book will do as much good in the world as those it sends out." "I so much wish I had this book in my hands when I served as a church missions pastor. Sharon combines her years of experience in church missions' leadership with practical stories to help every church, mission leadership team, and individual discover the way forward. . . . We don't need to be afraid of the road ahead—in spite of the potential or perceived obstacles. Study the map, listen to Sharon's voice, fuel your future involvement with wisdom, and drive confidently." Download the free Leader's Guide. 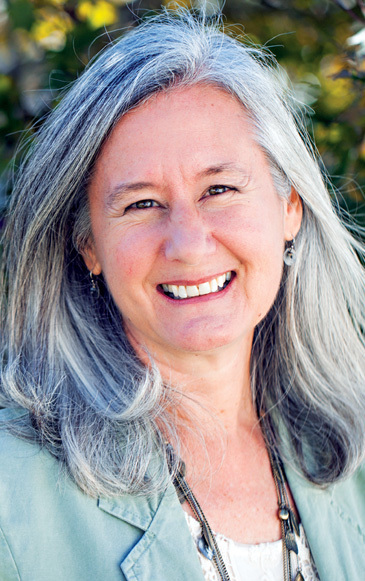 Sharon R. Hoover is the director of missions at Centreville Presbyterian Church, where she leads local and global outreach and equips the congregation to connect through prayer, internships, and regular serving opportunities. As an author, she writes devotional and inspirational works for all who are exploring and growing in the journey of faith, contributing to Everbloom: Stories of Deeply Rooted and Transformed Lives and Don’t Hide Your Light. Her passions for education and global issues led her from being a high school teacher to a Middle East analyst with the CIA and then to serving in the church. Through writing and speaking, she encourages women as they seek God in life, in play, in family, and in work. She lives with her husband, and occasionally-visiting college children, in the suburbs of northern Virginia.